Adolf Adams, b. 1882, d. 1933. 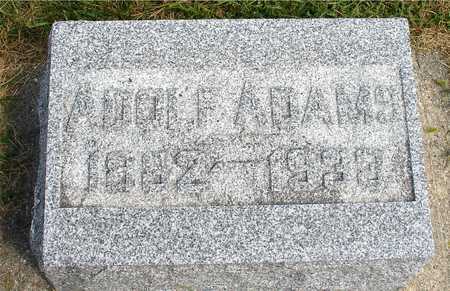 Searching for ADOLF ADAMS in Ida County Iowa?